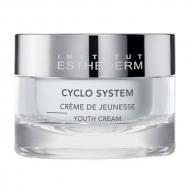 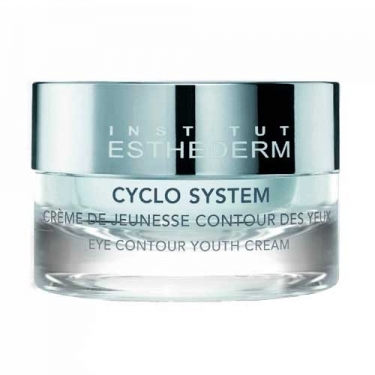 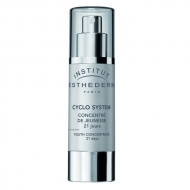 DESCRIPTION: Cyclo System Crème De Jeunesse Contour Des Yeux from Esthederm is an ultra-silky and comfortable balm for the eye contour. 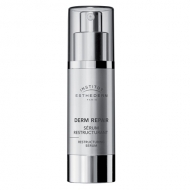 Apply in the morning and/or at night in the eye area. 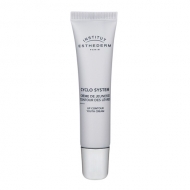 Make it penetrate by slight touches from the inside to the outside of the eyes.